One of the most exclusive joints in town, PH-D rests on the twelfth floor of the lavished Dream Hotel in Chelsea. The partially outdoor area of this bar gives patrons a clear view of the Empire State Building and the rest of the breathtaking New York City skyline. This incredible view combined with the ritzy interior make this classy venue a party destination for all of the city's well-to-dos. 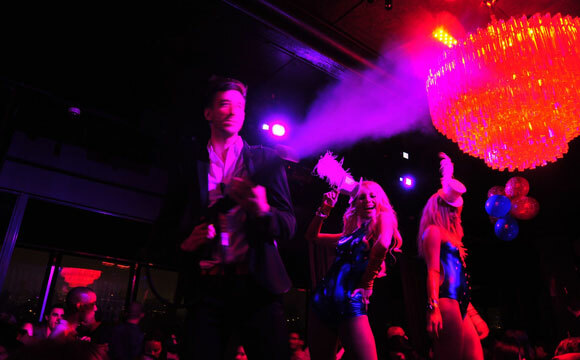 Getting into this club is difficult and making reservations is nearly impossible but with New York Nightlife VIP, you can be sure that you will be whisked inside and treated like royalty. As the name insinuates, you will find some of New York's most successful businesspeople lounging at this club. Don't buy into the misconception that all wealthy people are boring and dry; you will find that most of the other guests are very sociable and ready to have a good time. PH-D is also a place where young professionals go to network and share business ideas. If you are a businessman or businesswoman, you could end up making valuable connections with intelligent and talented people from around the city and around the world. The ambiance inside is set by the wall of huge windows allowing the mosaic of city lights to illuminate the room with an intimate glow. A wall of mirrors on the opposite wall reflect the Manhattan skyscrapers back into the room to create a feeling like you're suspended in the sky… like in a Dream! Sleek black marble counters and tables and elegant mahogany dining tables add to the reflective ambiance of PH-D. The outdoor area is a similar feeling, with an airy, wide open view of downtown Manhattan from over 120 feet in the air. For the hopeless romantic, you won't find a better place to show your “Rico Suave” side than PH-D. You will see some of the most beautiful women in the city. It's no secret that these trendy, upscale venues attract wealthy, good-looking people. Whether you fit into these categories or not, New York Nightlife VIP will get you hooked up at PH-D so you can mingle with the wealthy and flirt with the good-looking! PH-D is an unbelievable place for a VIP party. 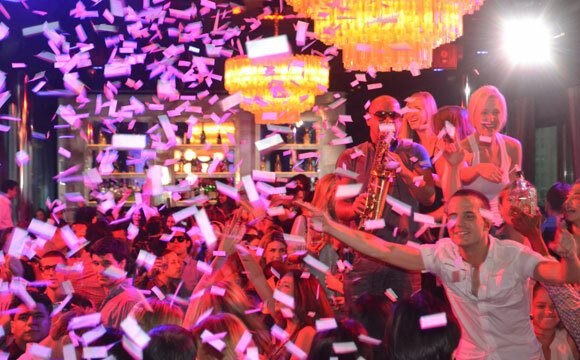 Whether you want to impress a significant other or you just want to throw an epic party, New York Nightlife VIP will get you premium reservations and great discounts on bottles at your private table. Booking your party with New York Nightlife VIP also allows you to skip the entrance line and you won't have to pay a cover charge. When you're in the great city of New York, you're going to want to party at PH-D like a true baller. 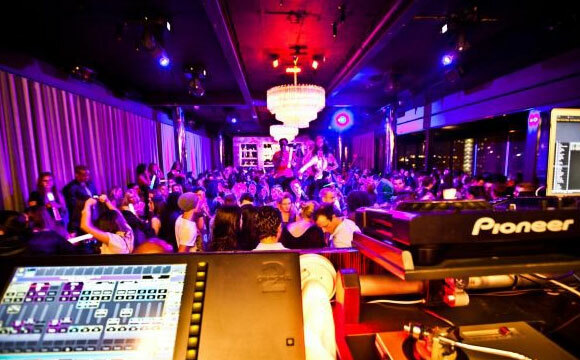 New York Nightlife VIP is your hookup so you can enjoy all of PH-D's offerings at the absolute minimal price. Contact us today to set up your reservation and get ready to experience PH-D at Dream Downtown; an experience you will never forget! !